The instrument on the left is an old version of the Brunel BMZ zoom stereo microscope, which I use to view and photograph insects and other objects up to a magnification of around 40 X. 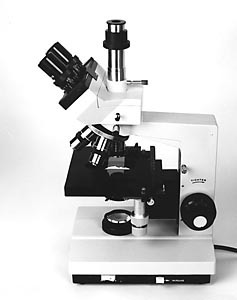 For a sample of photographs taken using this microscope, click on the image. 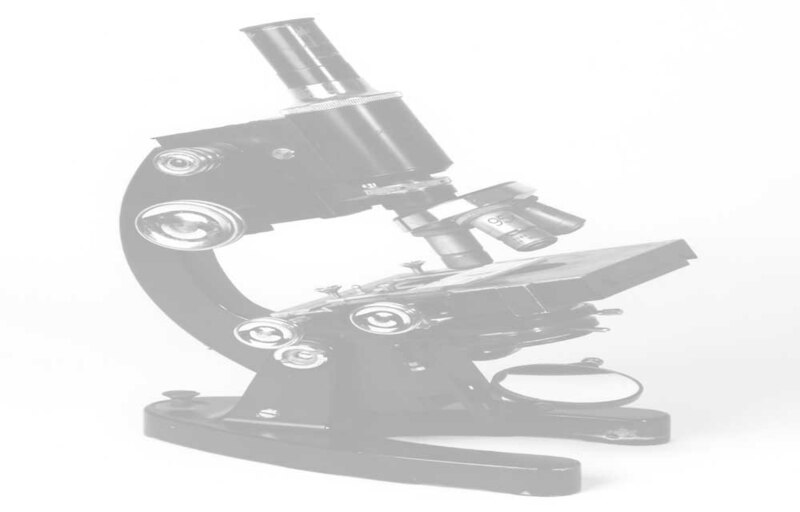 The instrument on the right is the Brunel SP10, Trinocular Compound Microscope capable of viewing specimens at magnifications up to 1000 X. Click on the image for examples of photographs taken using this microscope. Note that the majority of the slides photographed were purchased in prepared form. Watch this space for some of my own slides in the near future. Where known, the magnification of the objective lens is provided. Obviously this cannot be related directly to the size of the image on the screen, but experienced microscopists might be able to relate this information to viewing through their own instruments. 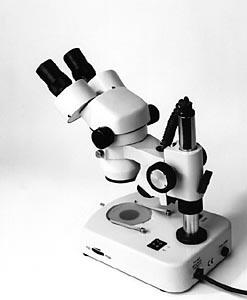 The photo-eyepiece was X 3.2 magnification (unless otherwise stated). 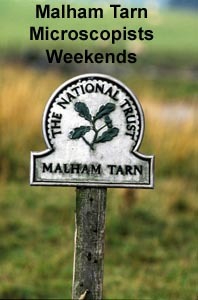 For pictures from the Malham Tarn Microscopists Weekends 2001 to 2004, and booking details for this year's event, click on the sign. If you are interested in photomicrography using digital cameras and are thinking of buying a Nikon Coolpix camera, you are strongly recommended to follow this link.